Google has launched Areo, its new hyperlocal services that lets you get your orders delivered to your current location, another address, or multiple locations. It is currently live in Mumbai and Bengaluru. 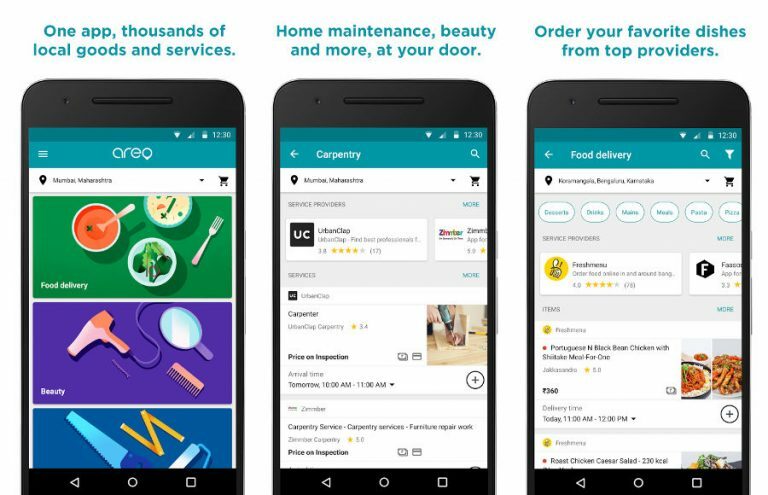 Google says that you can order a cleaner at your home, lunch at your office, and a plumber at a family member’s home.